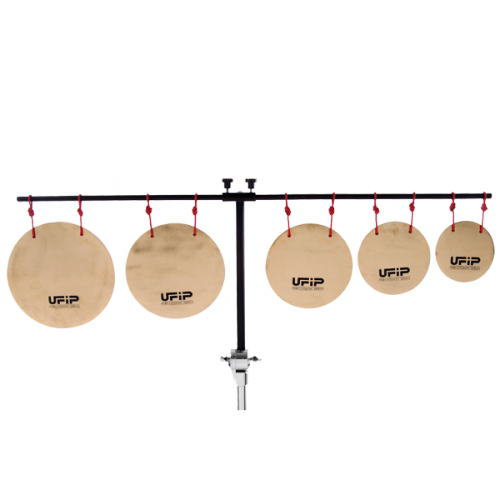 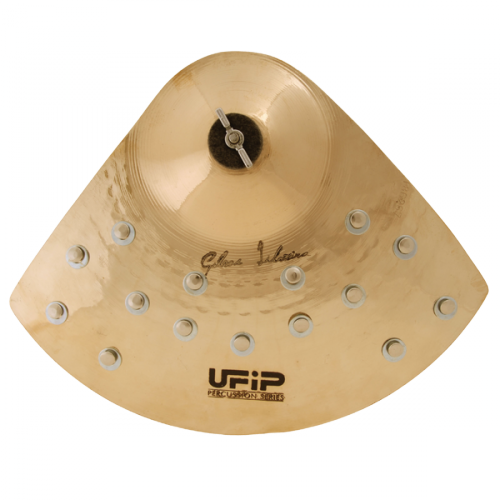 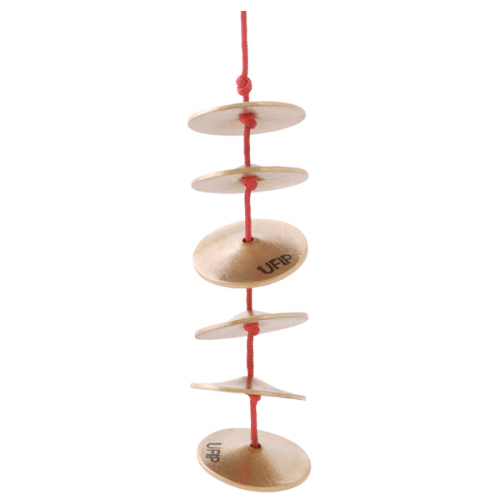 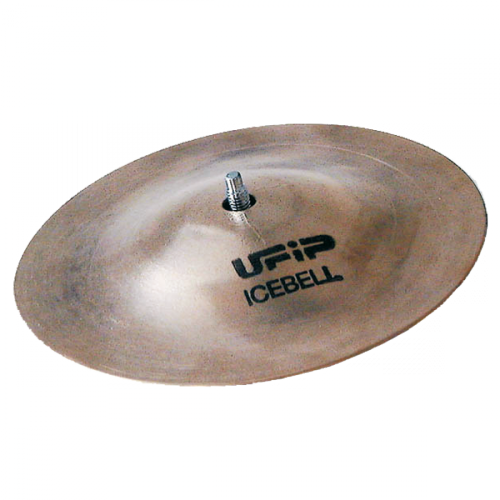 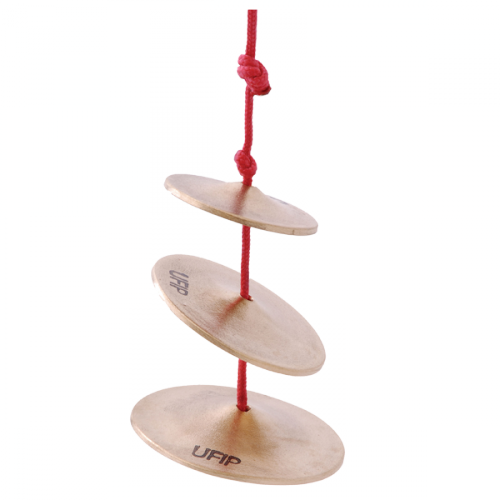 Dedication to detail is the main concern of every UFIP cymbal maker. 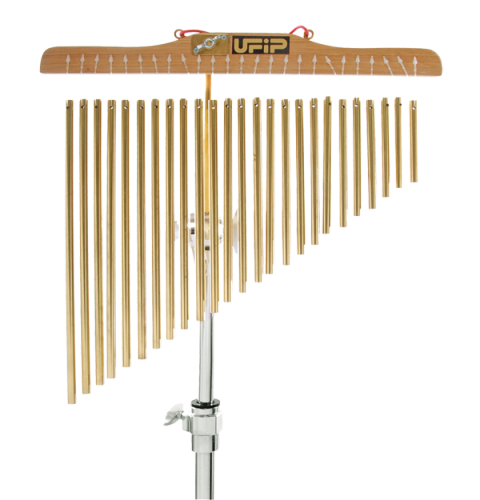 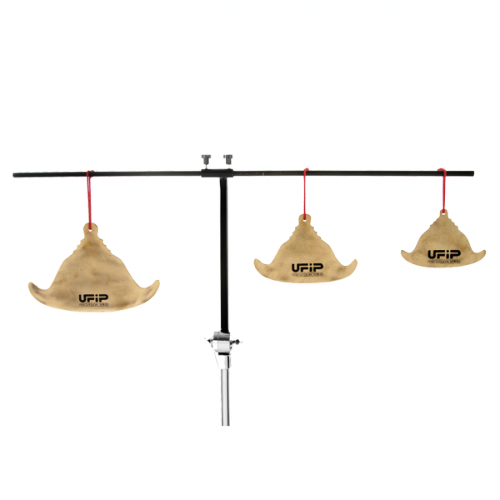 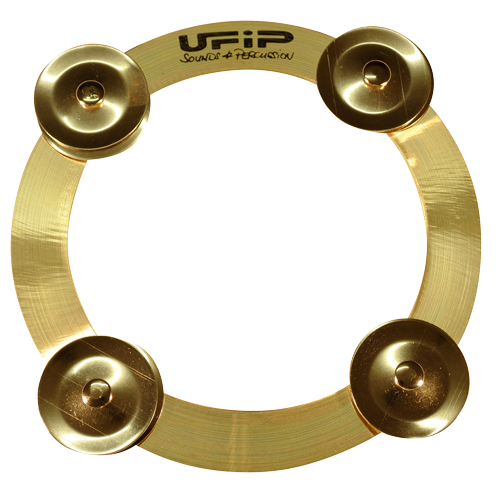 Even most of the small percussion instruments are made using UFIP’s unique and precious bell bronze alloy. 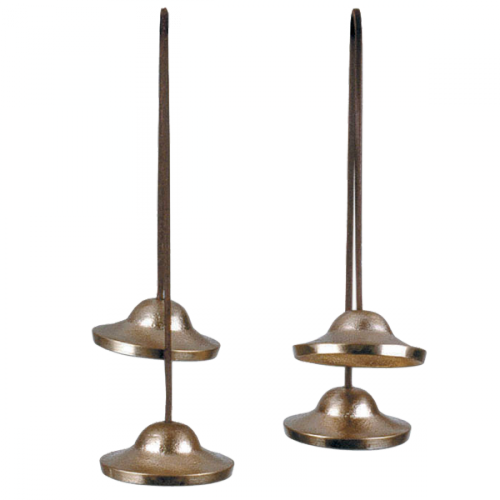 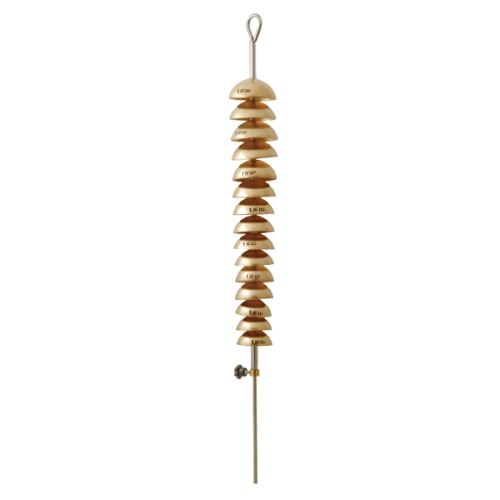 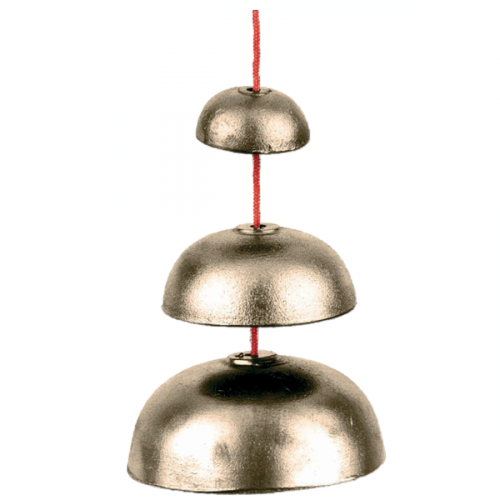 Be it the legendary Ice Bells or a pair of Tibetan Bells. 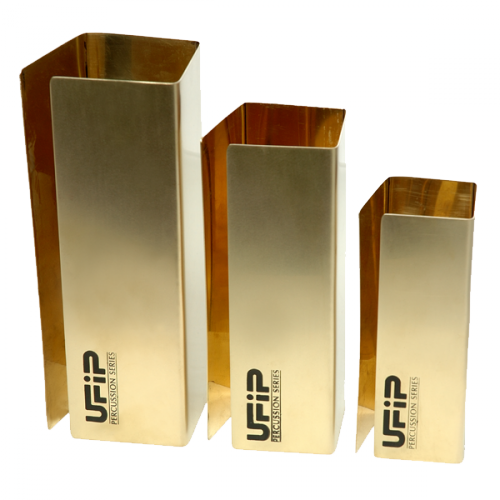 No wonder they are so much sought after!